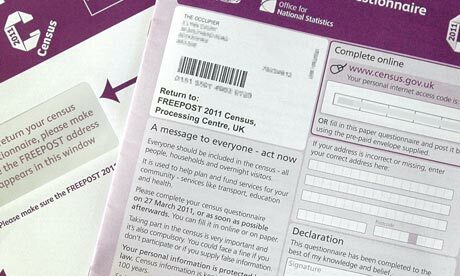 According to a Pastebin Link posted by LulzSec , they claimed to steal millions of records from the UK 2011 Census, with a public release coming soon. Our next step is to categorize and format leaked items we acquire and release them in #AntiSec “payloads” on our website and The Pirate Bay. UPDATE : Lulzsec confirm that, They don't hack UK 2011 Census data via a tweet.